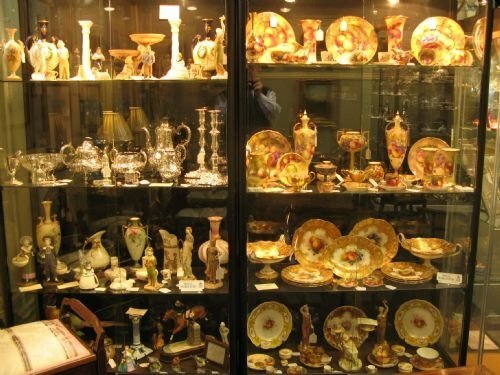 James Hardy Antiques specialises in the supply of quality silver items and Royal Worcester porcelain. As such, we are keen purchasers of single pieces or collections of good quality period silver and Royal Worcester artist signed fruit painted pieces. We also stock and purchase good quality examples of cattle, sheep, swan and other bird or animal painted subjects by Davis, Baldwyn, The Stintons and Powell.